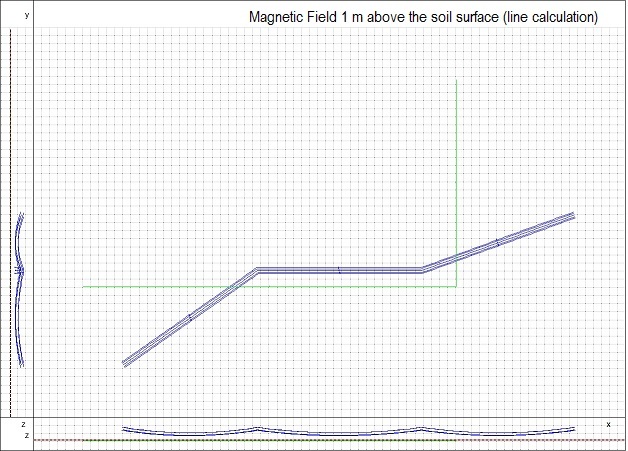 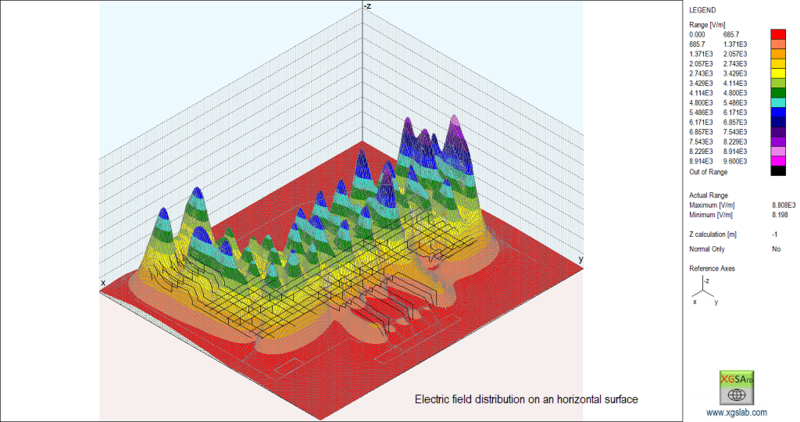 XGSA_FD is a multipurpose Engineering Software for Grounding Systems, Electromagnetic Field and Interference Analysis and Fault Current Distribution in the frequency domain from DC to a few MHz including Soil Resistivity Analysis. 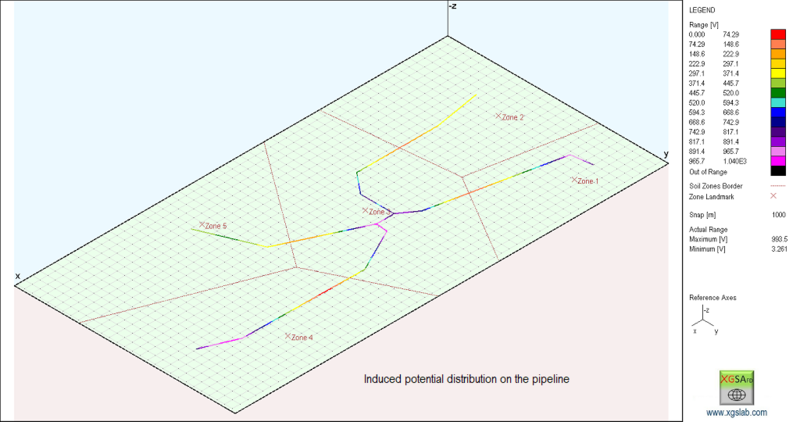 XGSA_FD uses a calculation model similar to GSA_FD but extended to overhead systems and considers also sources where potential and longitudinal current are known and independent by other conditions. 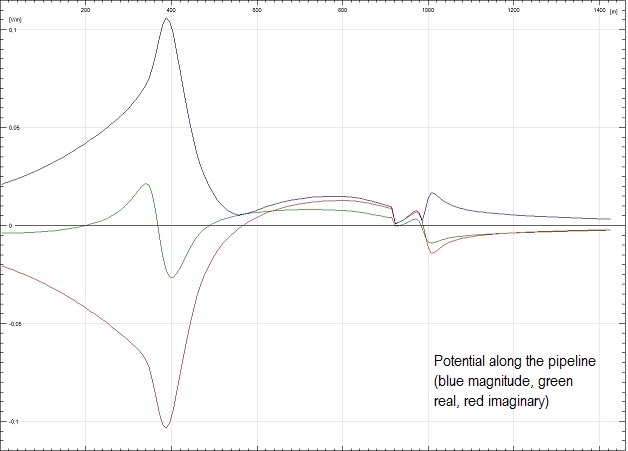 XGSA_FD is a computation code for grounding systems, electromagnetic field and interference analysis in the frequency domain from DC to a few MHz. 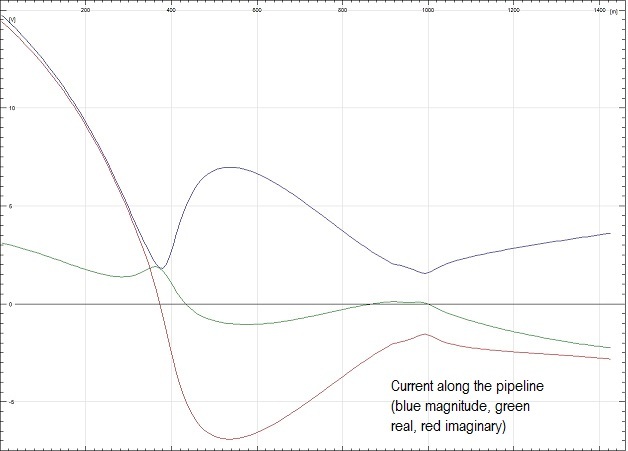 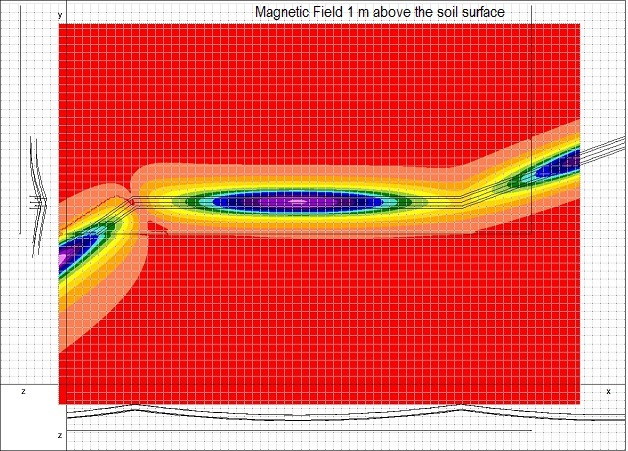 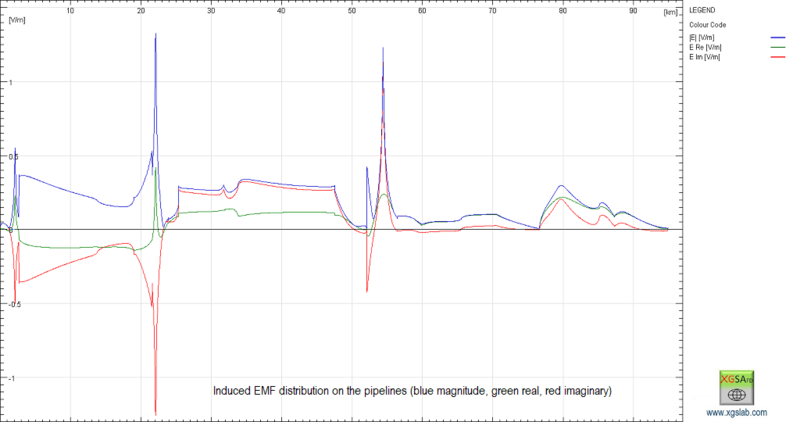 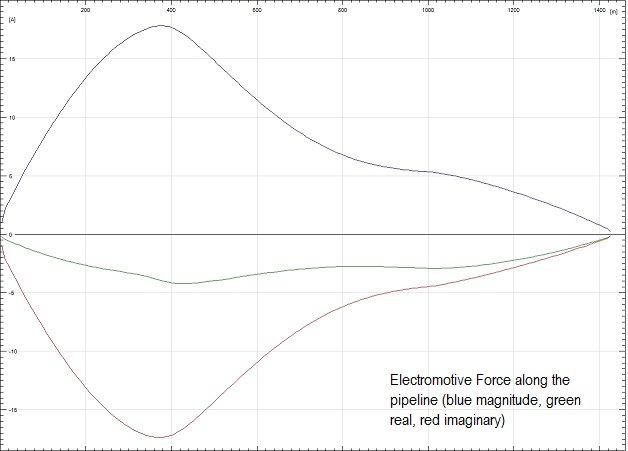 XGSA_FD uses a model similar to GSA_FD and referring to underground electrodes the two models can be considered the same. 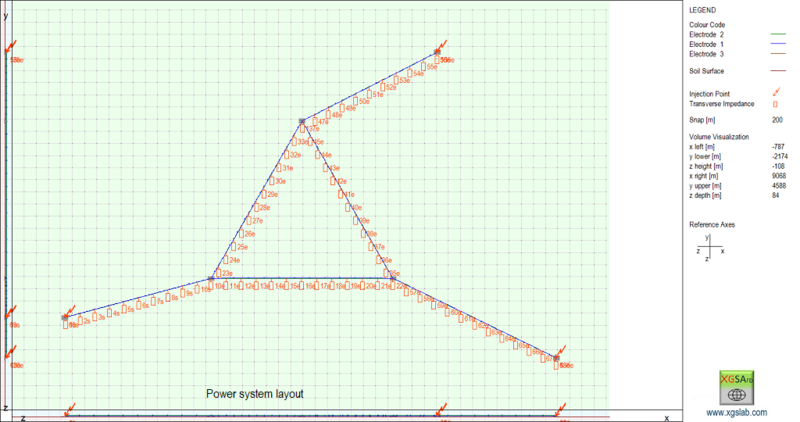 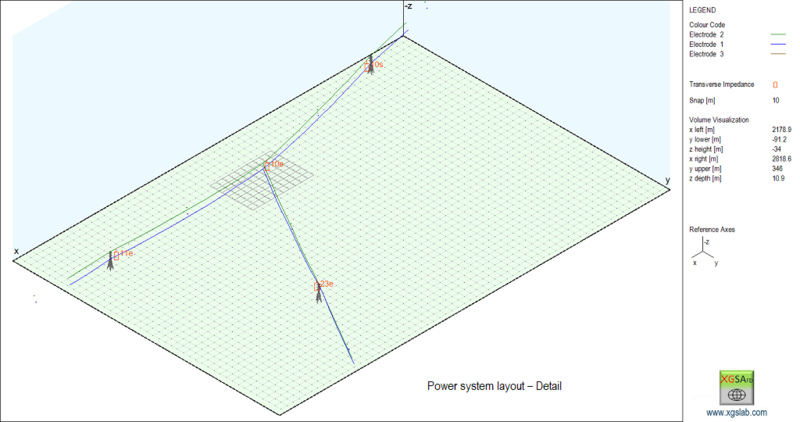 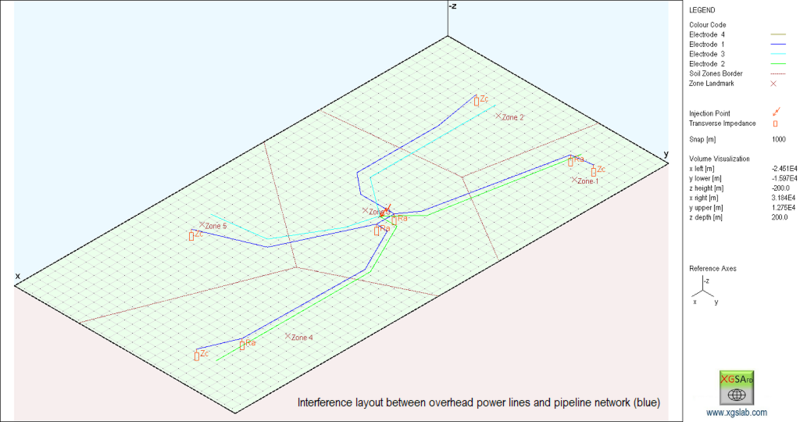 XGSA_FD extends the GSA_FD application field to the overhead systems and can manage straight or catenary spans of single or bundle conductors (solid, hollow or stranded and coated or bare), and can take into account sources where potential and longitudinal current are known and independent by other conditions. 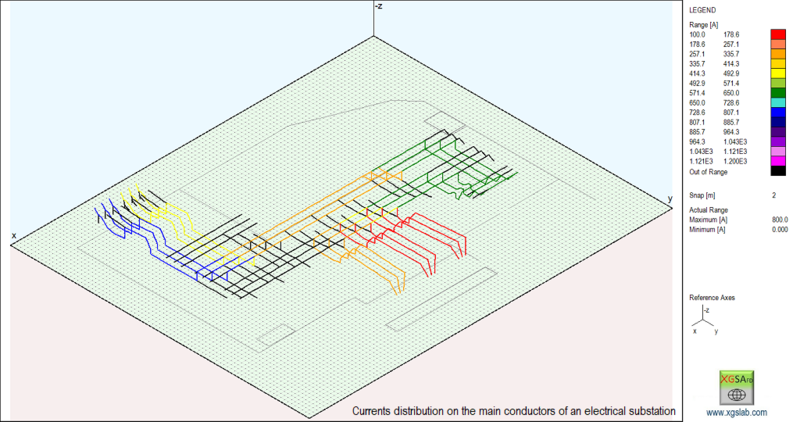 The underground or overhead conductors can be connected in an arbitrary way. 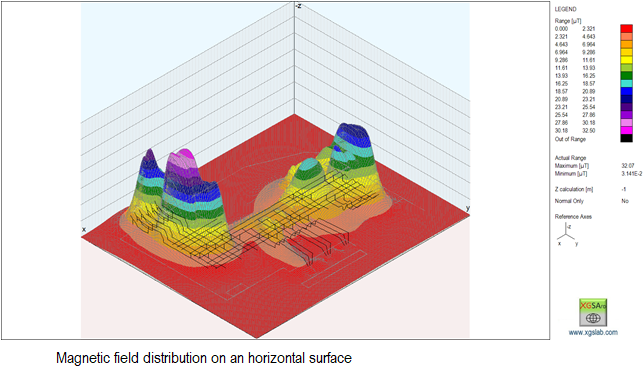 XGSA_FD is a multipurpose software and its use is not limited to specific cases. 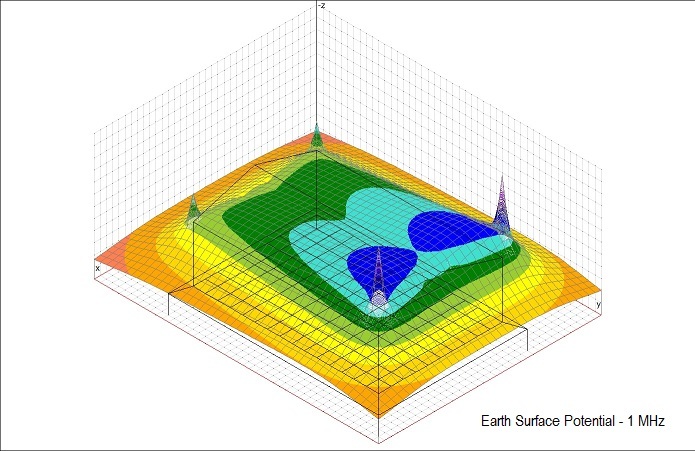 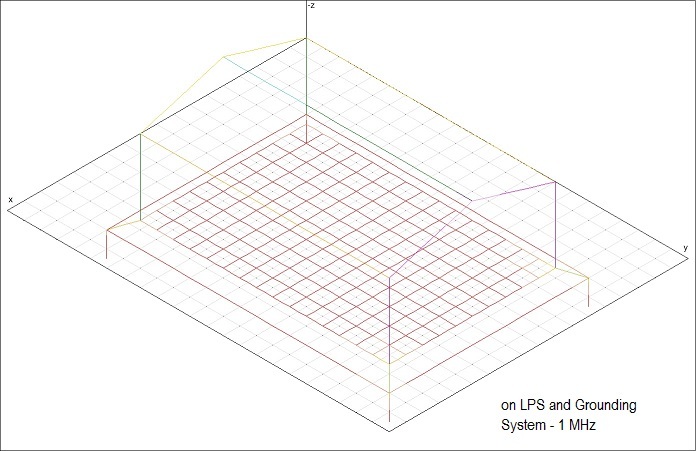 XGSA_FD application field includes grounding system analysis but is oriented in particular way to solve electromagnetic compatibility or interference problems due to resistive, capacitive and inductive coupling in air or in the earth. 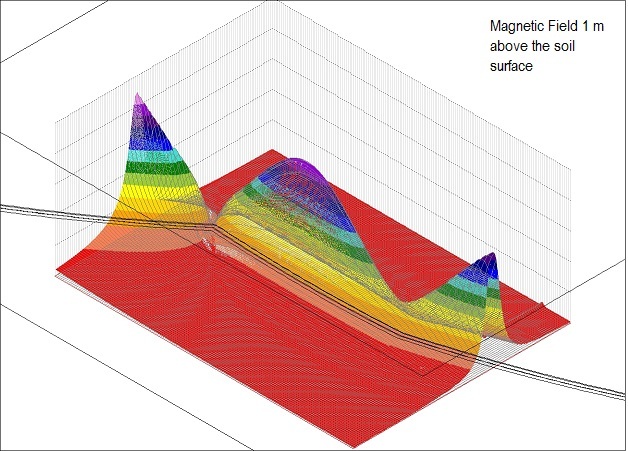 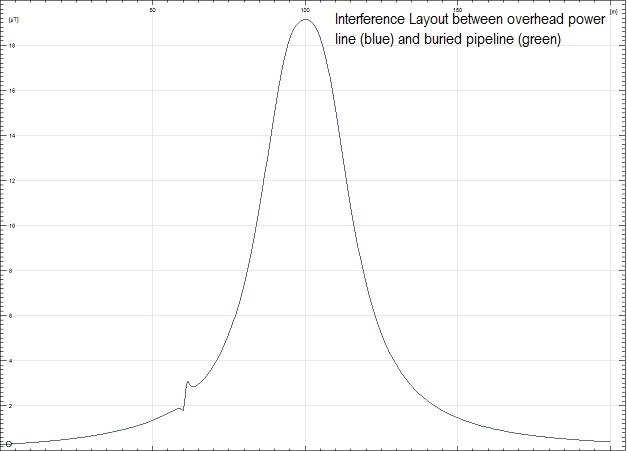 For instance, XGSA_FD can evaluate electromagnetic interference between overhead or underground power lines and installation as pipelines, railways or communications lines. 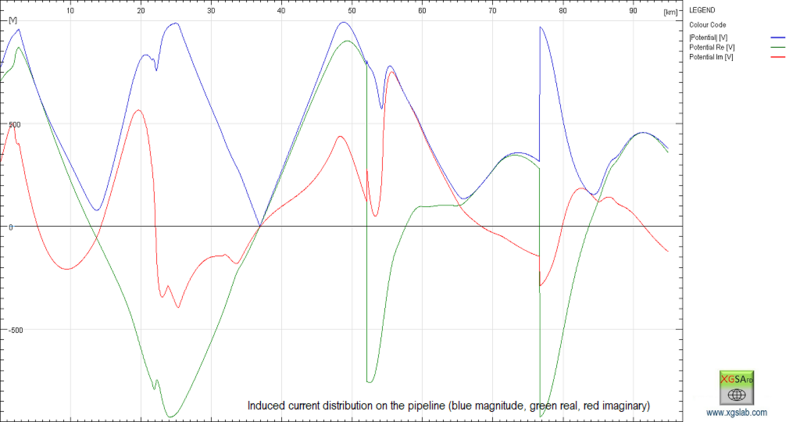 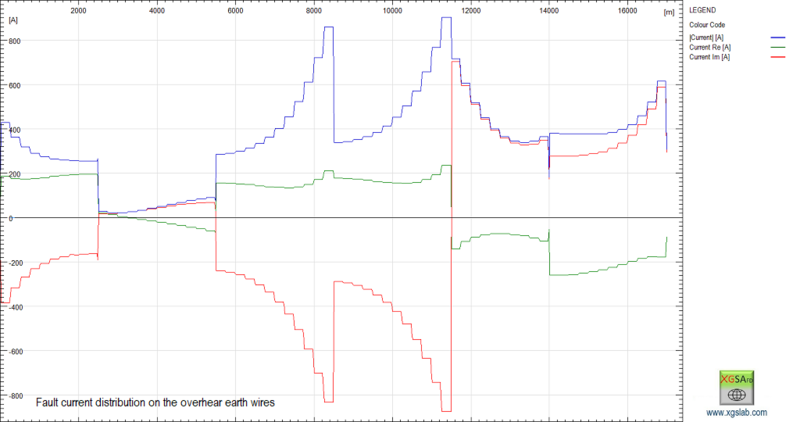 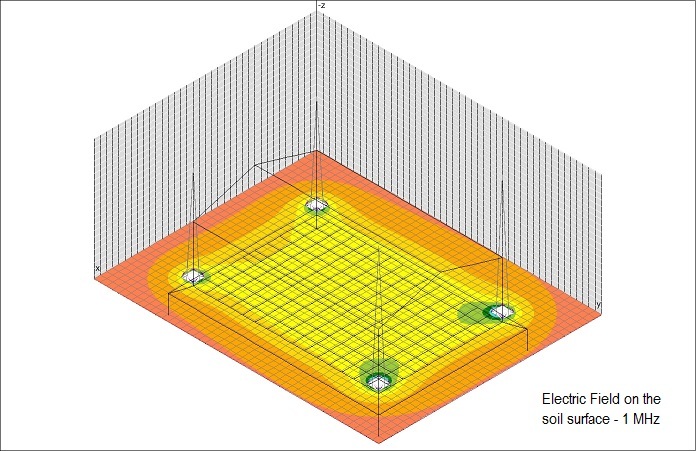 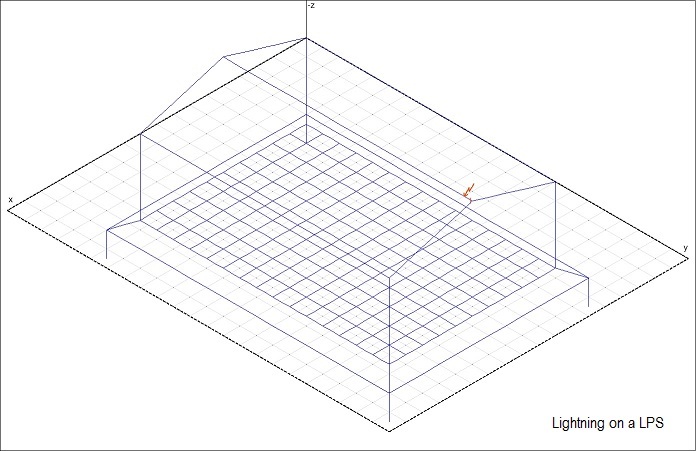 XGSA_FD can calculate the effects of lightning for a single frequency and also the fault current distribution. 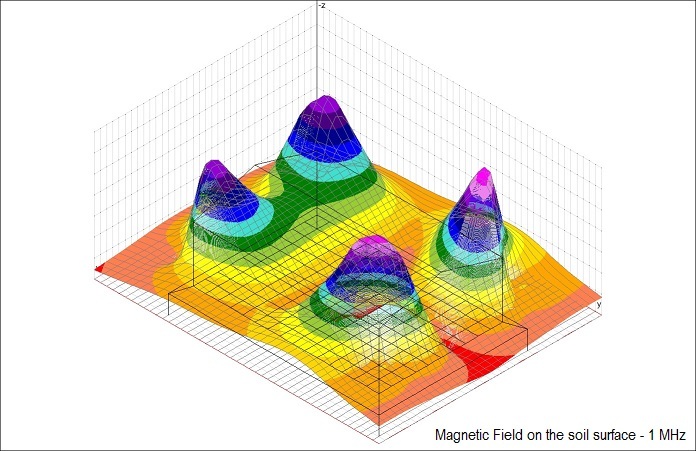 XGSA_FD is also useful to calculate magnetic and electric field due to underground or overhead electrodes (grounding systems, buried cables, overhead power lines) and can be used to investigate the effectiveness of passive loop mitigation systems.